Poppet’s Window was invited to attend the Sheerwater Vodka Launch as a guest of Bass & Flinders Distillery by Squawk Media. 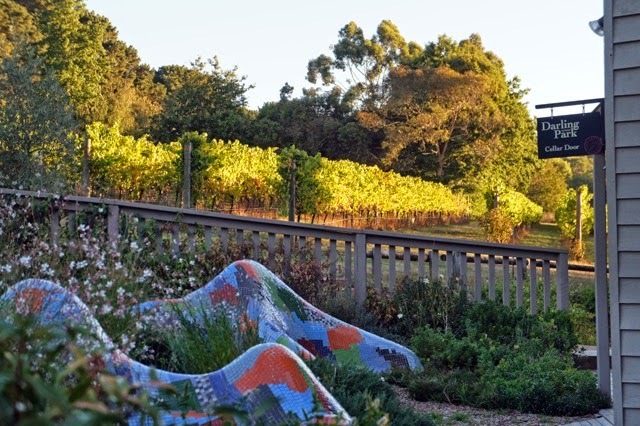 Accomodation at Morning Sun Vineyard B&B was provided. The best part about travelling overseas is the opportunity to experience local cultures, customs and culinary creations. But if you’re privileged enough to live in Victoria, sometimes diversity lands right on your doorstep. Take the Swedish, for example. They're responsible for the quadruple-distilled Sheerwater Vodka coming to life at Bass & Flinders Distillery. 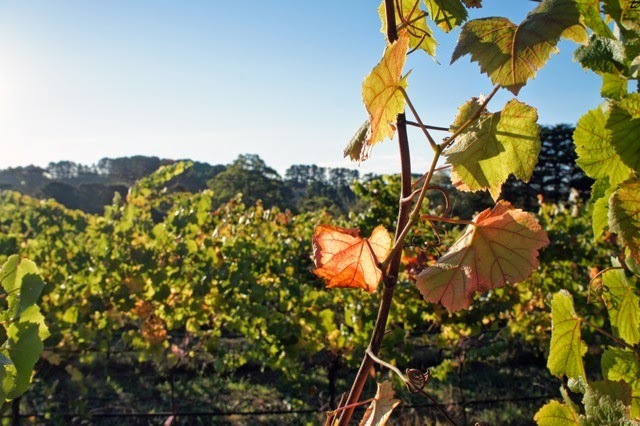 Sheerwater is made using chardonnay grapes cut with pure Cape Schanck rainwater from the Mornington Peninsula, making it the first grape-based vodka in Australia. The name pays homage to the shearwater bird, which migrates to the Bass Straight from Siberia every year. While you'll notice a trace of sweetness that’s uncommon in regular vodkas, there’s not a hint of hangover to be had with Sheerwater. 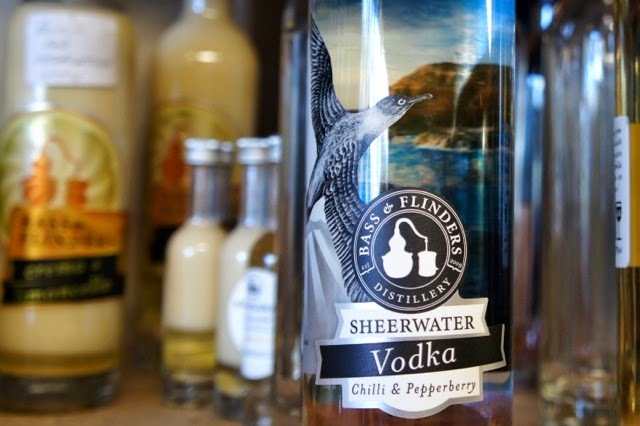 Before the Swedes suggested Bass & Flinders Distillery try their hand at vodka, a number of products were – and still are – available from the cellar door. There’s award-winning gin, limoncello, grappa, mistelle and brandied fruits. 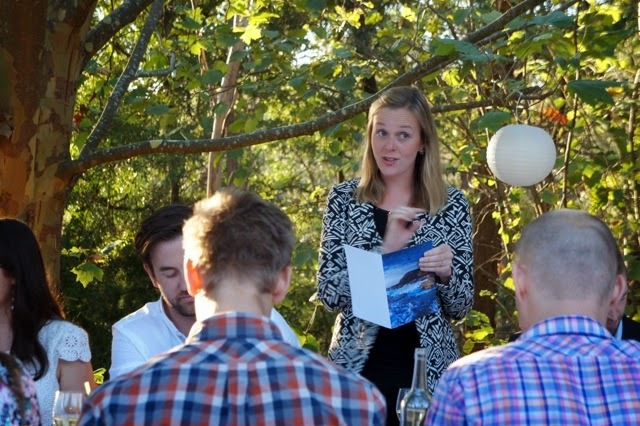 But it’s the Swedes I want to thank for the insight into traditional Swedish food at the launch of Bass & Flinders’ Sheerwater Vodka in Red Hill. I was all too happy to leave the city behind for the weekend. We opted for the scenic route along the coast before navigating through vineyards whose leaves were already succumbing to autumn. Sunlight sliced through the pine forest and onto the road, warming our faces as we read road signs advertising local cheese and berries. Once we arrived at Bass & Flinders owner Bob Laing gave us a tour of the distillery, located in a tiny shed at Darling Park Winery. He walked us through the fastidious distilling process that sees someone sleep in a striped hammock beside the 300-litre Alembic pot each night. 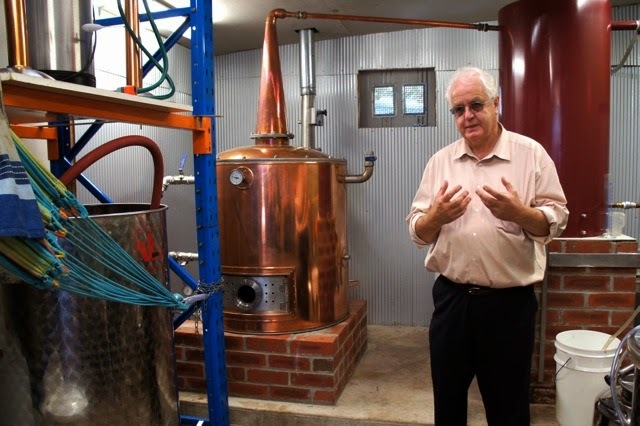 Alongside business partner Wayne Klintworth and with the help of a Master Distiller who was trained in Cognac and France, Bob established the artisanal distillery in 2009. 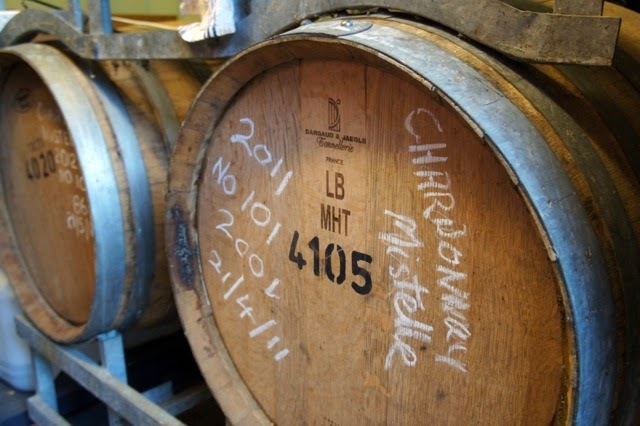 Each year they put down a large percentage of production into ancient French oak cognac barrels – which Bob says are “impossible to find” – for maturation. The first batch will be available later this year. 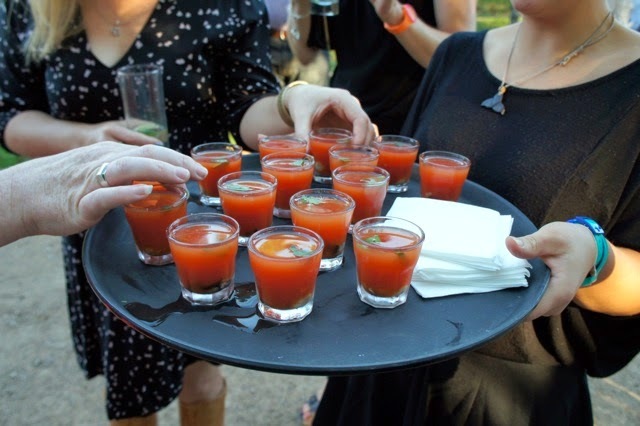 Back to the Swedes: Bob invited a swarm of them to the launch as a ‘thank you’ for talking him into producing vodka. 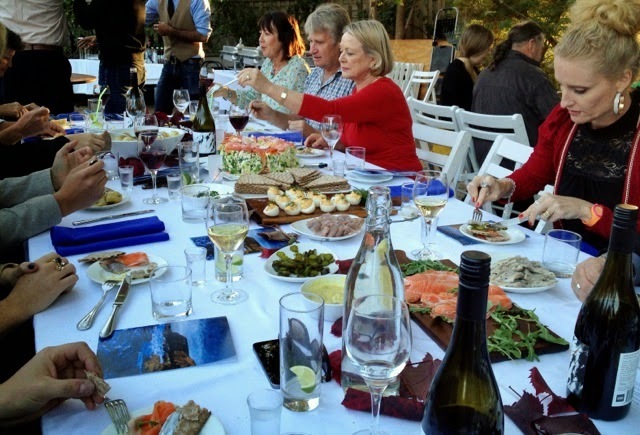 Then he left it up to Darling Park chef Stan Ice to create a feast to make them feel at home. 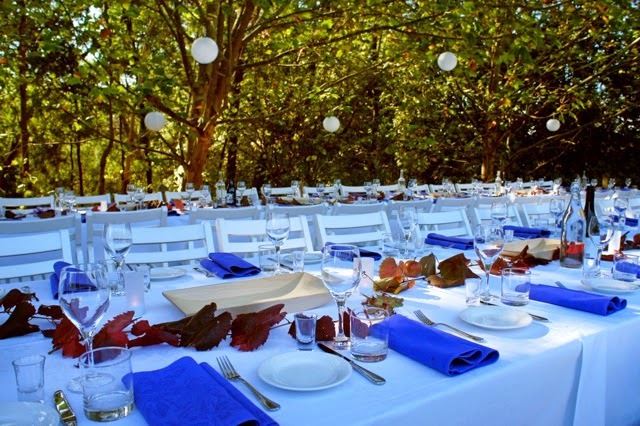 The table was set up outside, decorated with grape vines and red apples. It was as gorgeous as some of the better weddings I've attended. 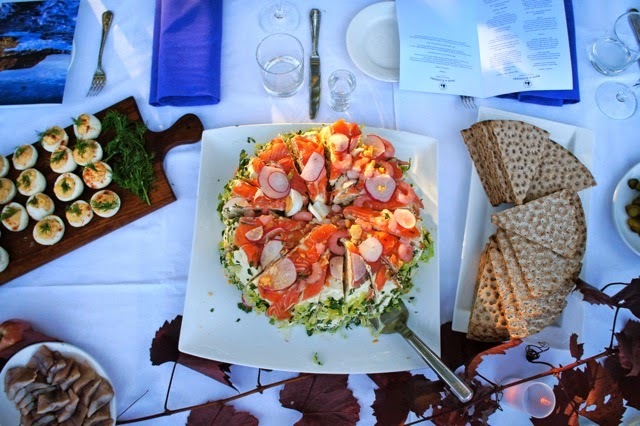 Following some potent oyster shots made with Sheerwater Vodka, the table was flooded with Swedish entrees. 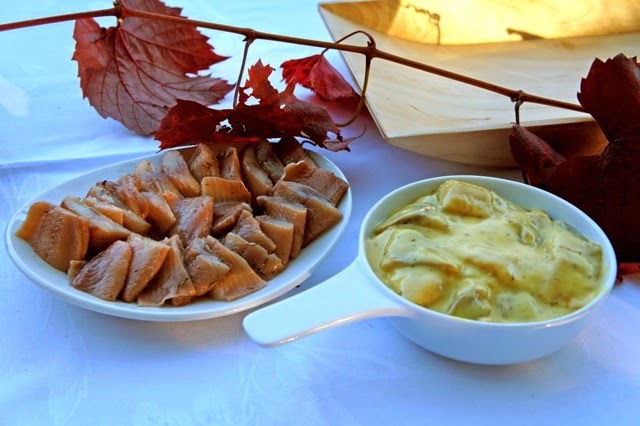 There was gravalax; devilled eggs; crisp bread; potatoes and generous helpings of herring served plain, pickled and with onion and mustard. The highlight of the evening, smörgåstårta, arrived early. 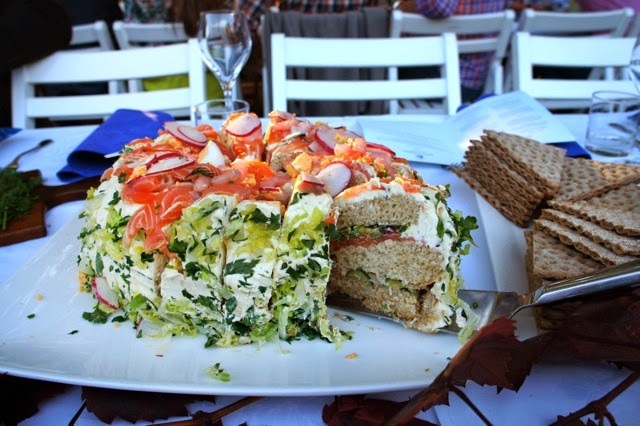 Smörgåstårta is a savoury layer cake often served at Swedish celebrations such as weddings, birthdays and graduations. 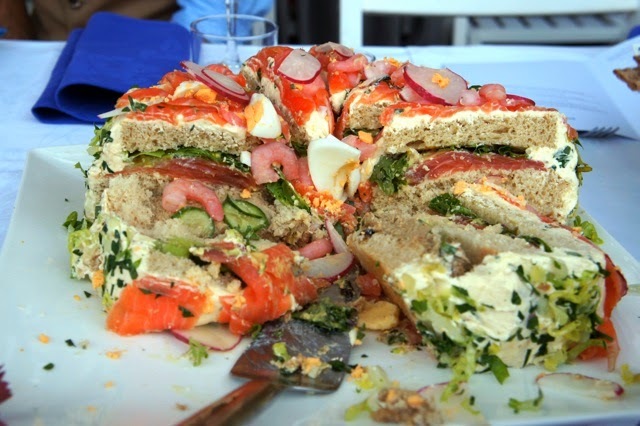 There’s something awfully exciting about slicing through the layers of bread iced with crème fraîche and piled with salmon, shrimp, tuna, egg, radish and cucumber. 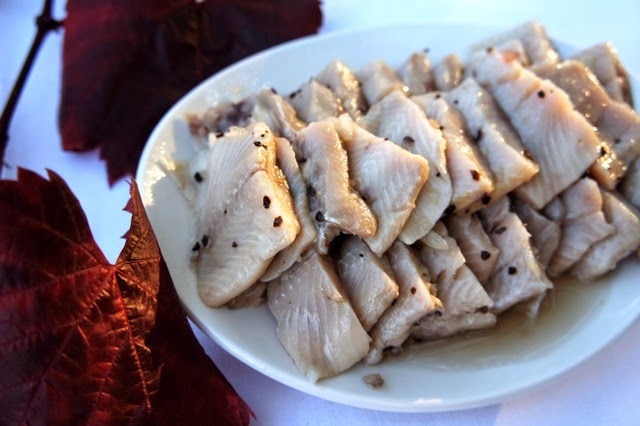 As we ate, the Swedes handed out booklets scribed with traditional songs, which seemed as ingrained in the culture as the pickled herring. It was impossible to keep up but we had fun trying. Just as we had filled up on starters, out came the mains. 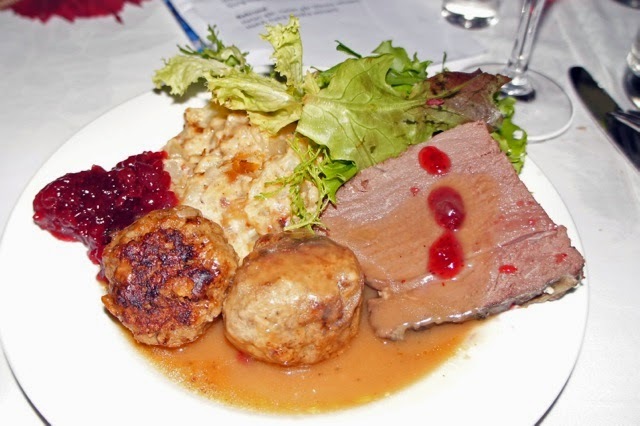 Köttbullar med tillbehör (Swedish meatballs in brown sauce with sweet lingonberry jam) and kärlknöl (slow cooked venison) with salad and creamy potatoes spiked with breadcrumbs and anchovies. It warmed us from the inside out as the night grew colder... or maybe that was a side effect of the vodka. After dinner and under the influence of Sheerwater, the Swedes started dancing among the vines to ABBA, no less. Someone had discovered how to plug their phone into the sound system. 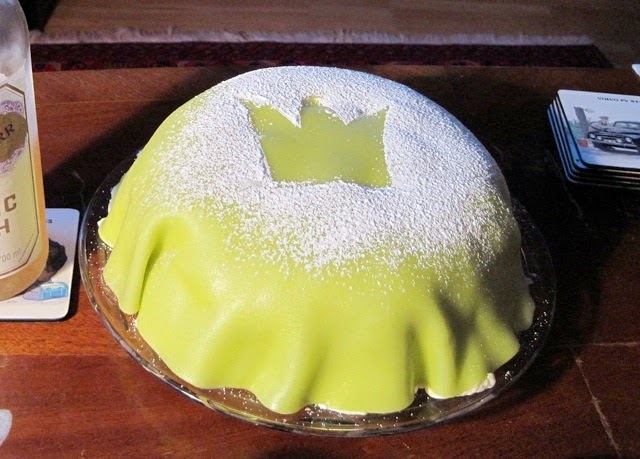 The dancing paused for prinsesstårta, a layered sponge cake in thick, green marzipan icing broken up with jam and cream. Unfortunately it was served sliced, so we were unable to see the masterpiece made by The French Lettuce in all its Swedish glory. The image from Wikipedia Commons below gives you a bit more of an idea. By then it was getting late, the darkness leaving the guests and table indistinguishable from the vineyard setting. The Swedes departed, singing as they went, and we weren’t far behind. Back at our accommodation we finished off the last of the Sheerwater Vodka and limoncello before calling it a night. 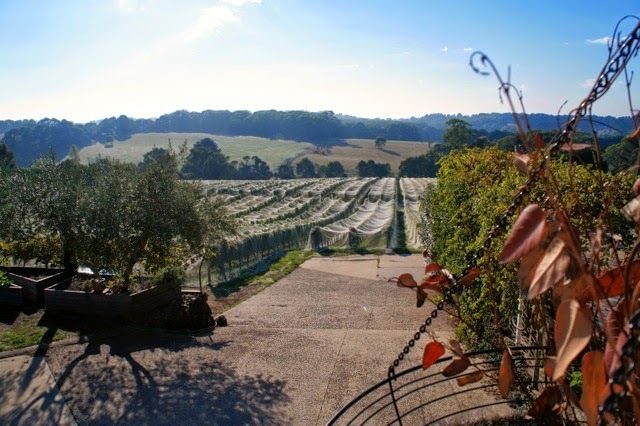 When we woke, the only fogginess we experienced was that of the morning mist rolling over the vines. Gin masterclasses: Bass & Flinders also offers a gin masterclass, where you create a gin tailored to your taste buds, experimenting with infused botanicals, while learning about the techniques and history of the drink. It costs $120 for two hours and includes a bottle of personalised gin. Bob and Wayne keep your concoction on file should you feel the urge to reorder. Classes accept a maximum of six people, making it the perfect gift for gin lovers or the person who has everything. Call Bob or Wayne to book on 0404 093 247 and 0419 548 430 respectively. For these foods that are launched together, it is seen from the outside look very much.